There will be 10 bands less than Crop Over 2017 hitting the road for Foreday Morning this year. 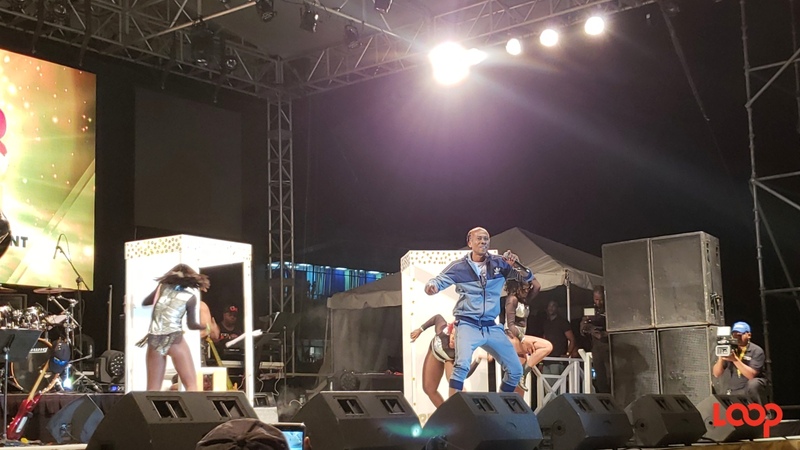 The National Cultural Foundation (NCF), which organizes the event indicated that last year there were some 47 bands playing mas in the mud, paint and powder, while this time around there are 37 bands registered. That is a whopping 21-percent less bands taking to the streets for the night-time jump. Asked about the reason for the decline, a representative from NCF said that the drop could be due to a number of reasons. Earlier in the Crop Over season, the NCF announced that the event will run slightly different to previous. This year, the BL&P/HOTT 95.3 Foreday Mornin’ Jam will begin at 1:00 a.m. and come to a close at 7:00 a.m. on Saturday, August 4. 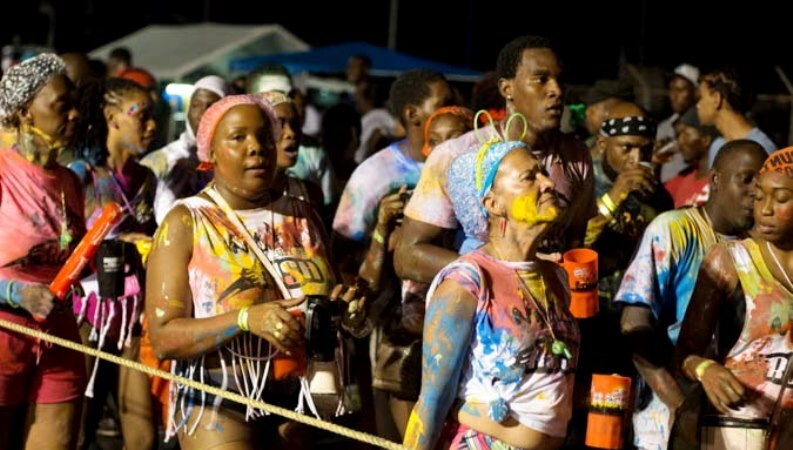 Including spectators, according to the NCF, there were somewhere in the vicinity of 20,000 persons on the road for Foreday Morning 2017.